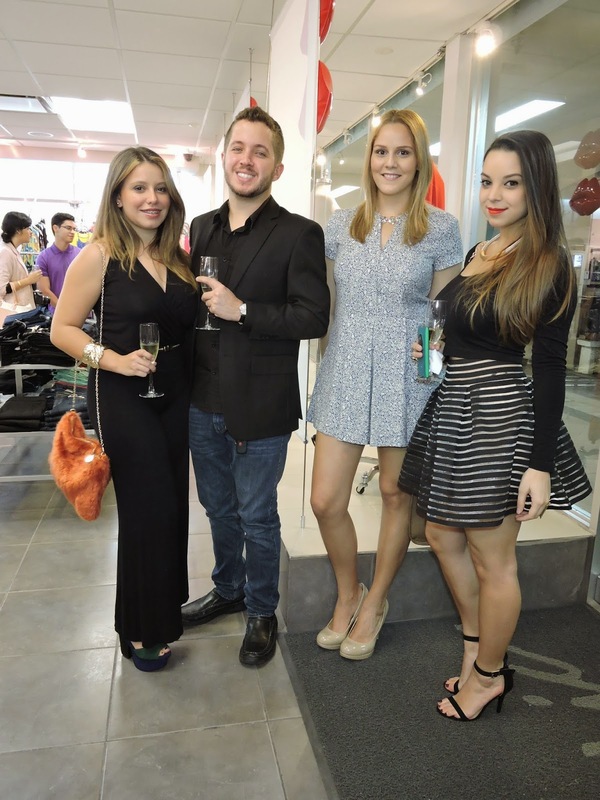 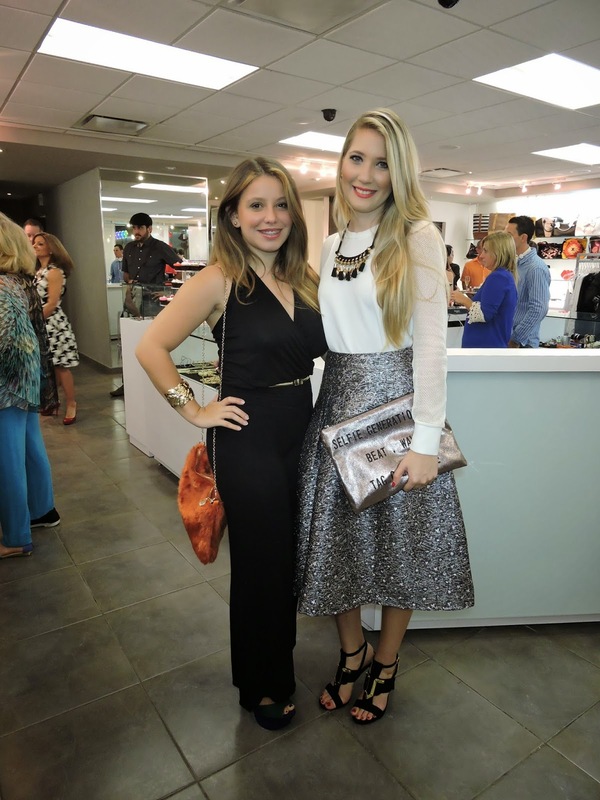 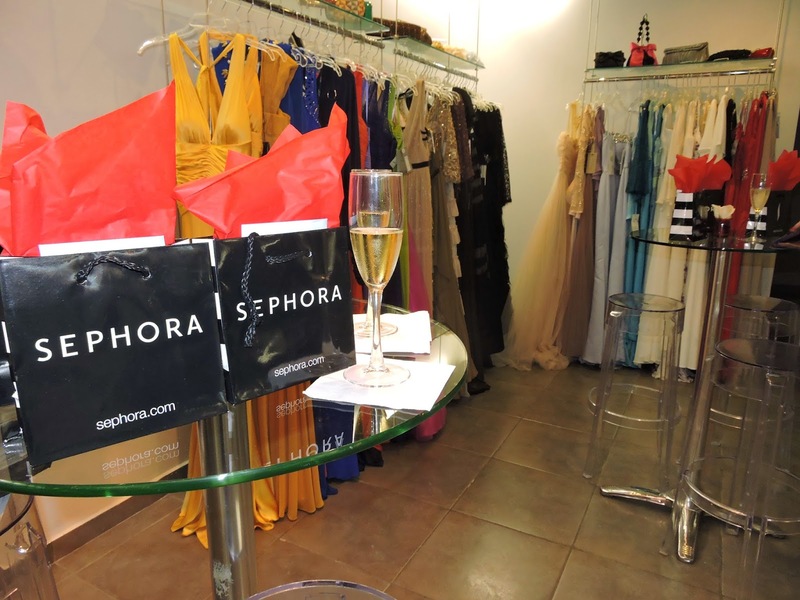 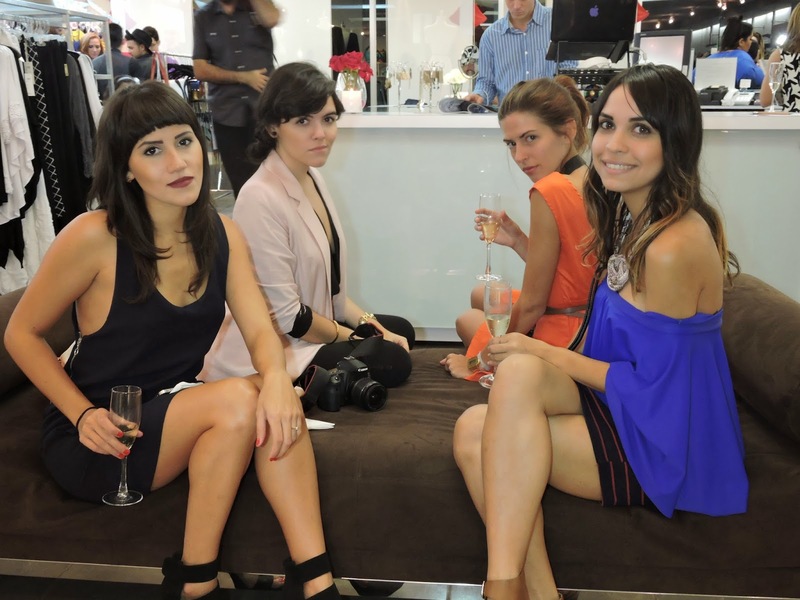 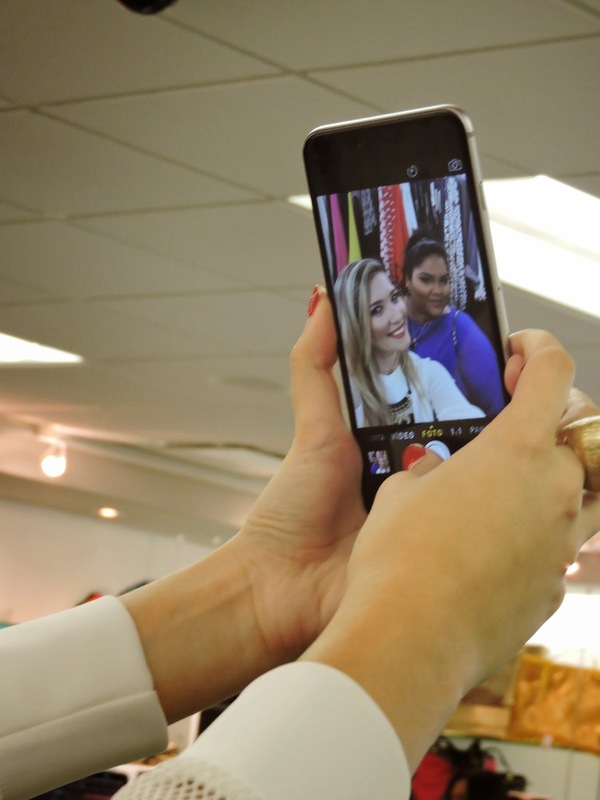 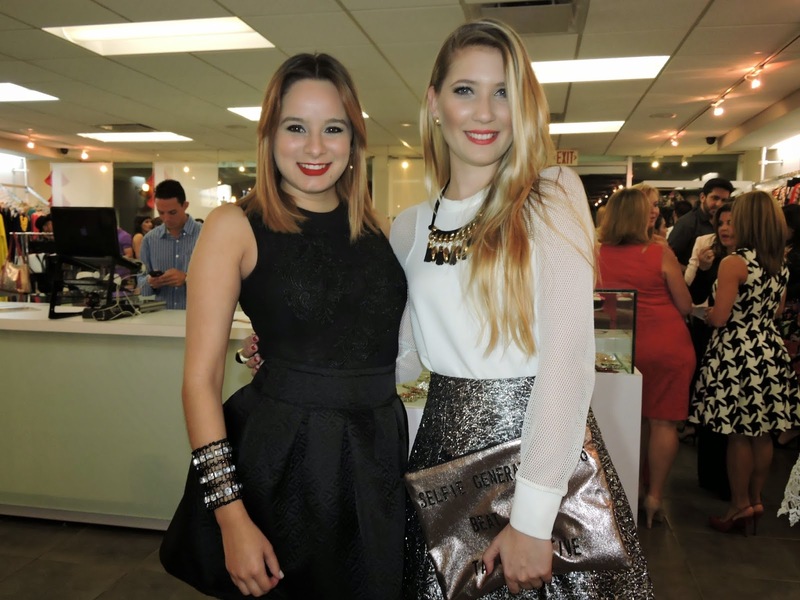 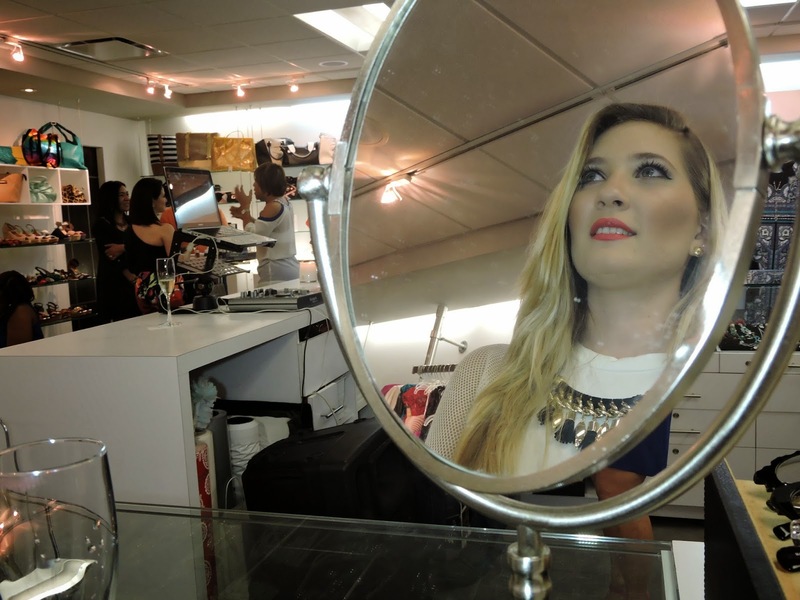 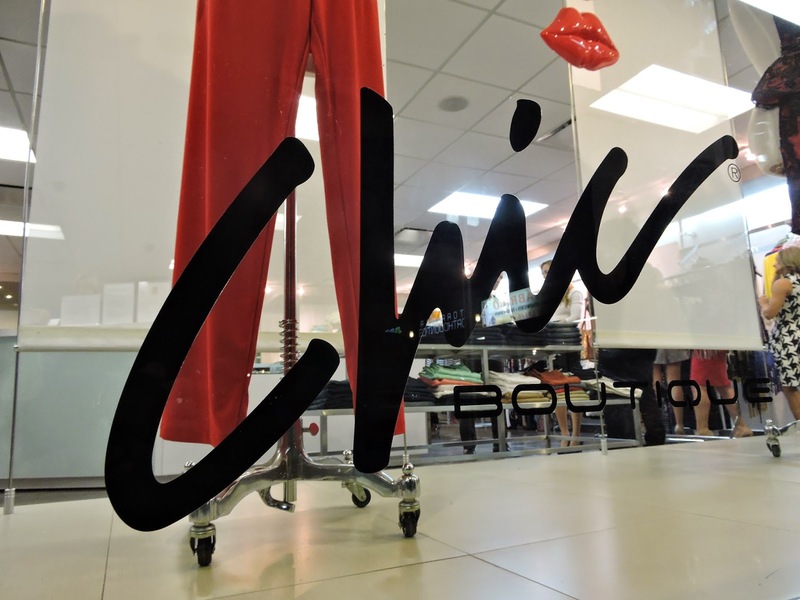 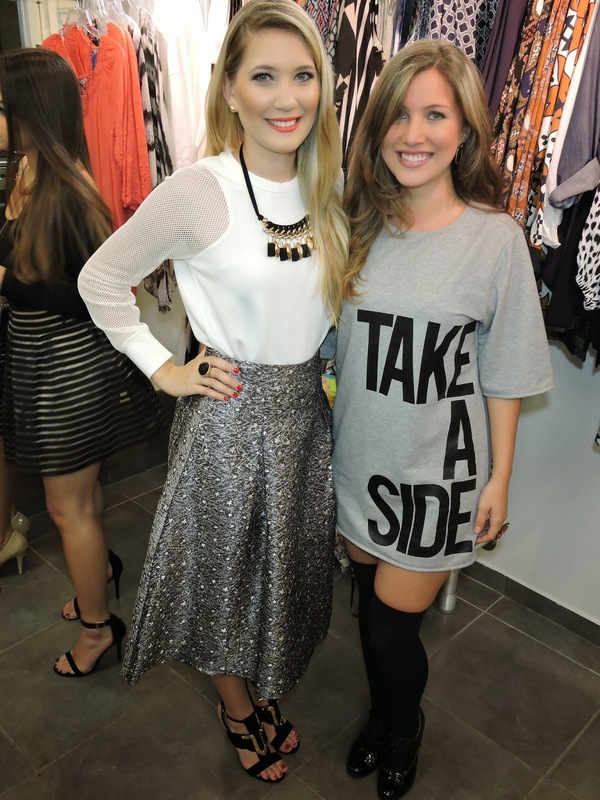 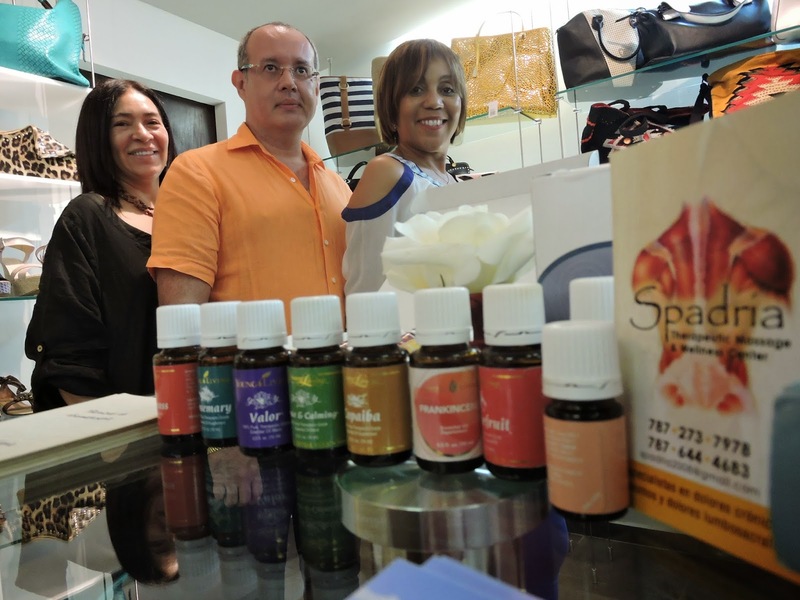 As a pre-Valentine’s day edition, the fashion bloggers of Puerto Rico meet again in a fashion ambience at Chic Boutique. 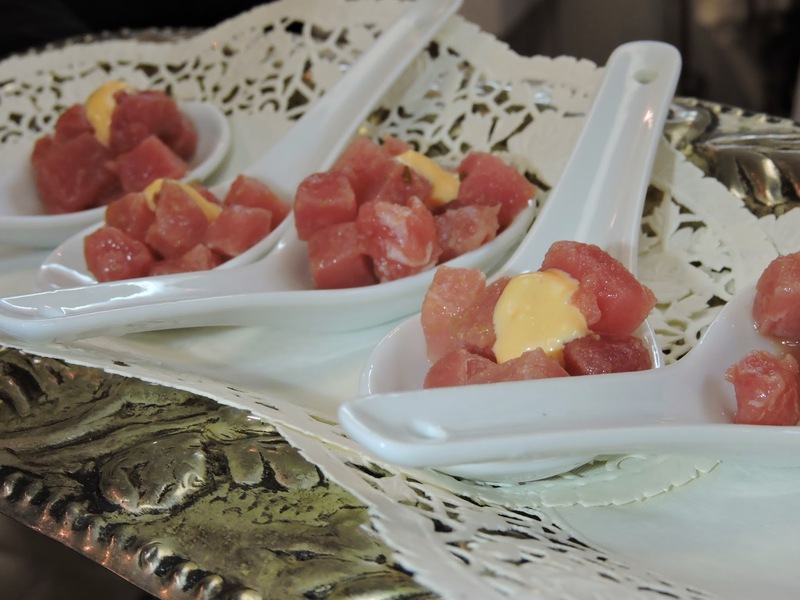 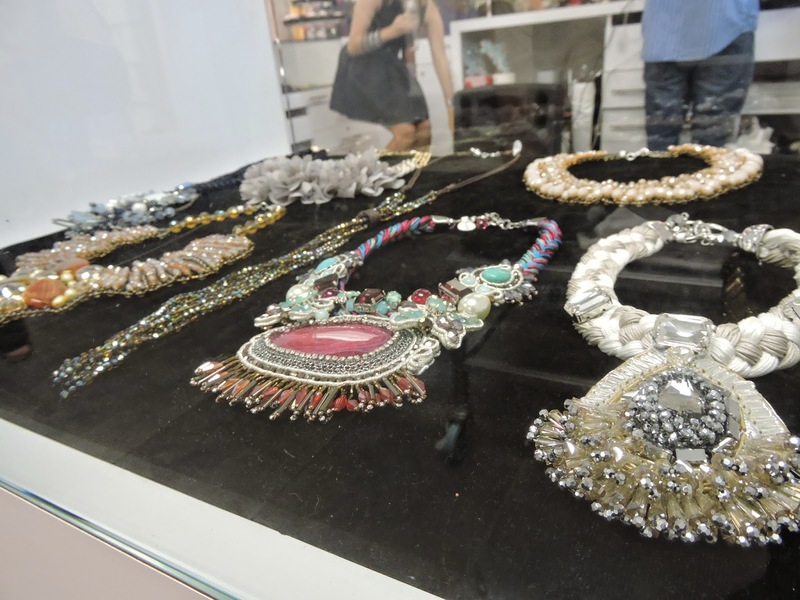 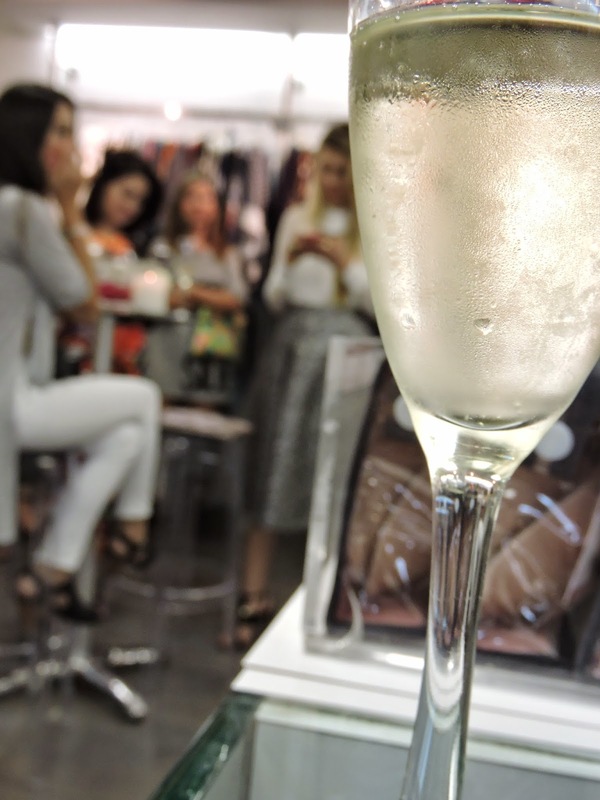 The owner, Frances Duprey and The Trend Oven hosted the event, she shows all the new classy and elegant trends for Spring and we also celebrate with some bubblies and delicious appetizers. 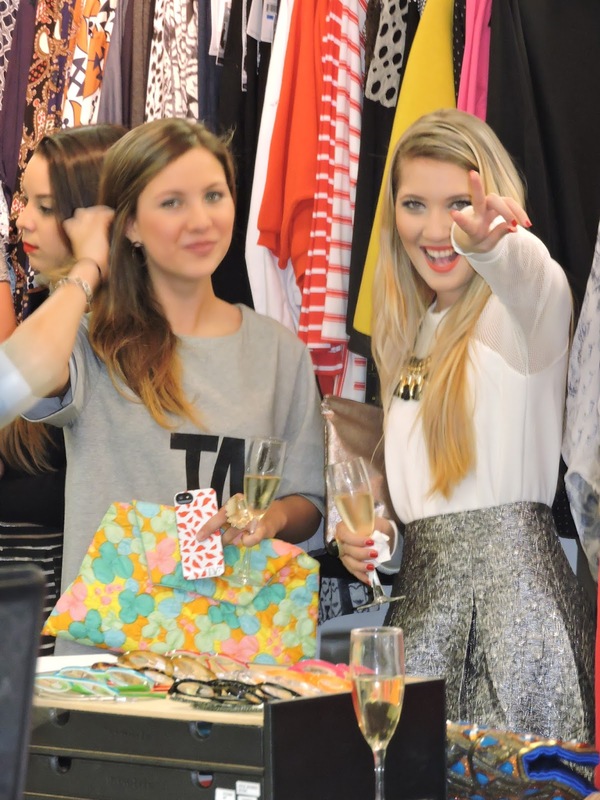 The bloggers had the chance to mingle with each other while enjoying a fashion show with different outfits from Chic Boutique, at the beats of DJ Omy. 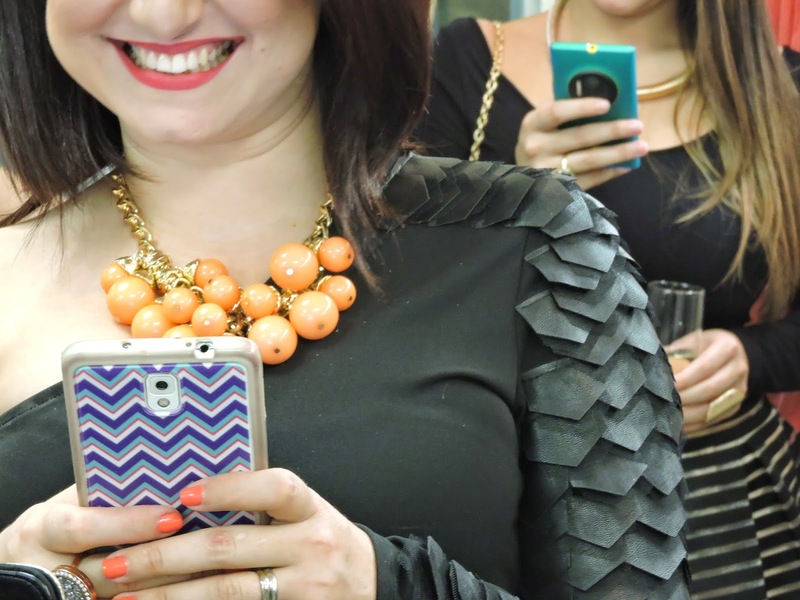 I’m really happy and excited that the bloggers here in the Island are standing out and also representing this fantasctic world of “techies” & fashion… LOL! 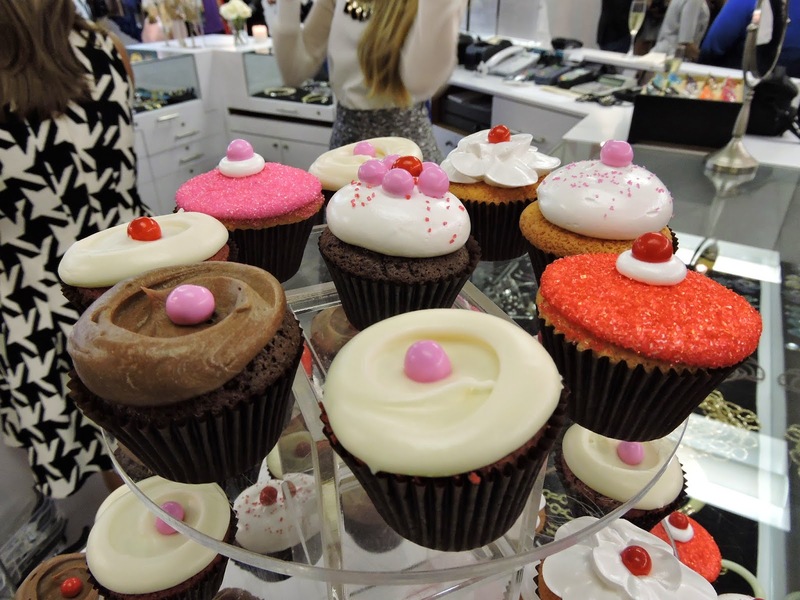 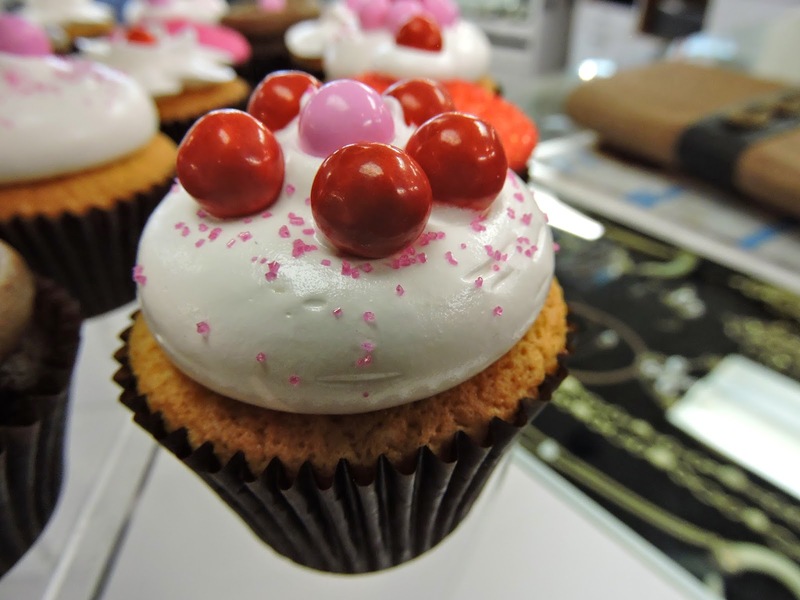 Enjoy the moments at the event #outoftheoven!